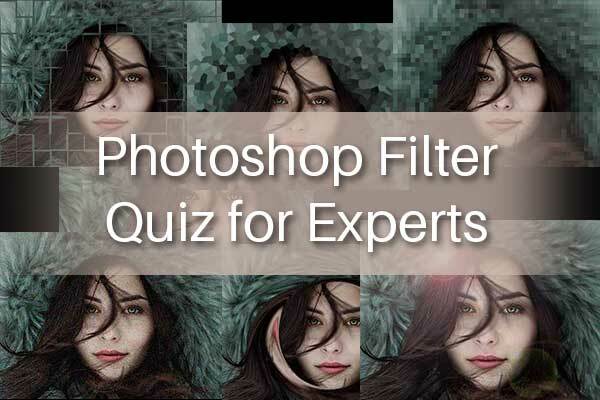 Find below MCQ (Multiple Choice) questions and Answers for Photoshop Filter Quiz for Experts. 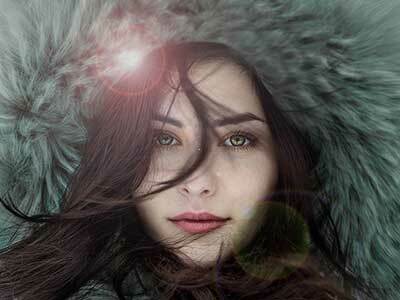 Play our Basic Photoshop Filter Quiz for Experts Quiz and Earn points and check how sharp your skill are in Photoshop. 1. 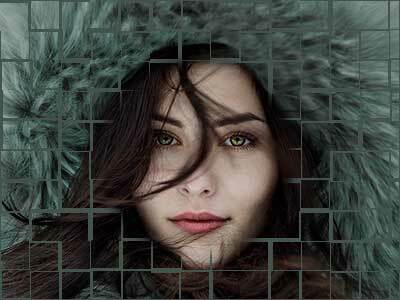 Guess the correct name of the Filter effect on below image. 2. 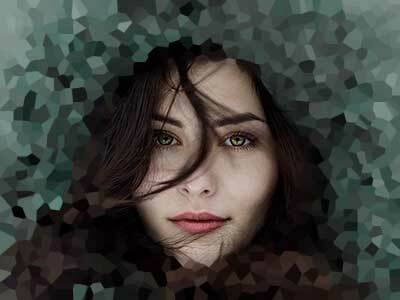 Guess the correct name of the Filter effect from Pixelate on below image. 3. Guess the correct name of the Filter effect on below image. 4. Guess the correct name of the Filter effect on below image. 5. 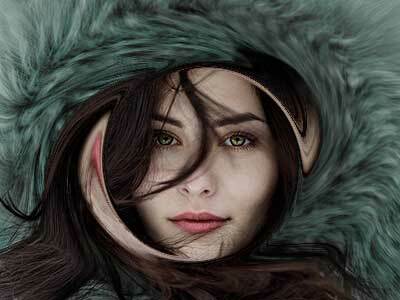 Guess the correct name of the Filter effect in distort on below image. 6. Guess the correct name of the Filter effect on below image. 7. Guess the correct name of the Filter effect from Stylize on below image. 8. Guess the name of the Filter effect on below image. 9. Guess the correct name of the Filter effect on below image. 10. Guess the correct name of the Filter effect From Noise on below image.